I am back to the real world of church ministry, family man and singer/songwriter after a huge weekend in Los Angeles for the GRAMMYs. 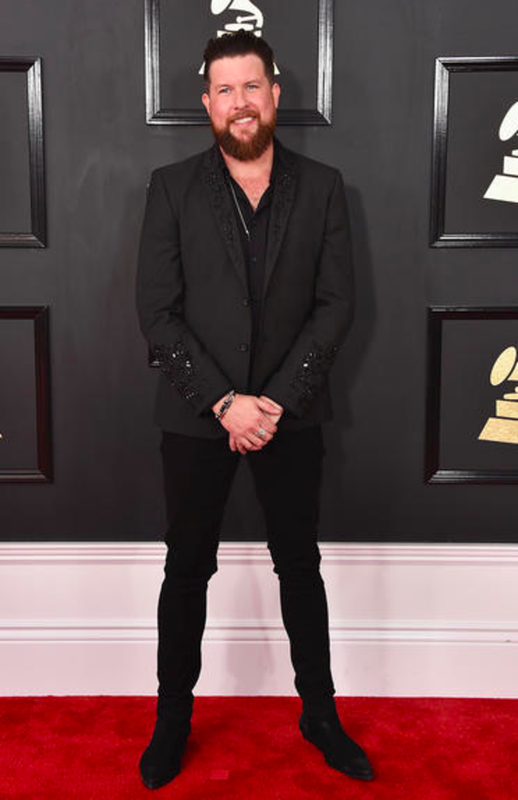 While I was there I got to participate in other nominee festivities like walking the red carpet and doing interviews with CBS’ Newspath, CMT, GRAMMY LIVE and more. You can actually catch that interview here. I also met the gospel legend himself, Kirk Franklin, and went face-to-face with one of the best guitarists and songwriters, mister John Mayer. After a whirlwind few days, I came back to the news that Chain Breaker is still breaking (pun intended) records. The first single continues to be the No. 1 spot at radio – for 15 weeks to date! So, by the grace of God and great people like you reading this, I hold the record for a new artist’s debut song hitting the top. It may only be February, but 2017 is already one of the most memorable and monumental years of my life. Glory be to God!